Book Details: Book shows very little handling marks and no edge wear or corner wear.. Shows very little use and binding is excellent. Great reference book for the Smith & Wesson collector. 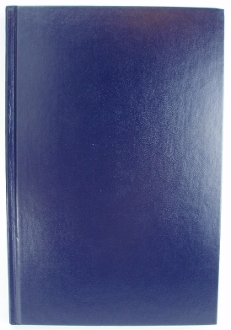 Hard cover about 6 ¼”x 9 1/4”. Overall excellent condition.